My name is Amanda and I was born in a small town in South Germany. Some years ago I developed an interest in my family history and so I started to look for the far branched roots of my ancestors. I quickly realized that I knew very little about my ancestors. I had never given much thought to them. I knew almost nothing about the past of my grandparents and I knew nothing at all about my great-grandparents. In my research I had to go far afield to understand the living conditions of my ancestors. 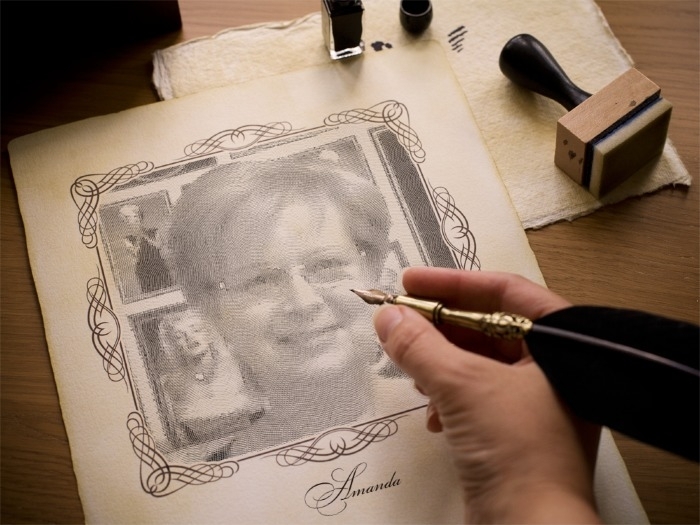 The desire to share the results of my genealogical research with others gave me the idea to create a website. My exploration began in Württemberg with the story of the peasants (at this time only in German) which are connected with the migration movements (at this time only in German) and the Ostsiedlung (at this time only in German and Italian), the German eastward expansion. My ancestors Hiller, Bechtle, Blatt, Gabert, Groß, Schmucker, Blatter, Fuchs, Klein, Fieß, Bosch, Johs (Joos, Jose), Kempf (Kämpf) and Stumm came from the former Württemberg, Bavaria and Baden and at the end of the 18th century, left their homes because of economic and religious difficulties and moved to 'Prussian Poland', and then after a few years moved to Bessarabia. 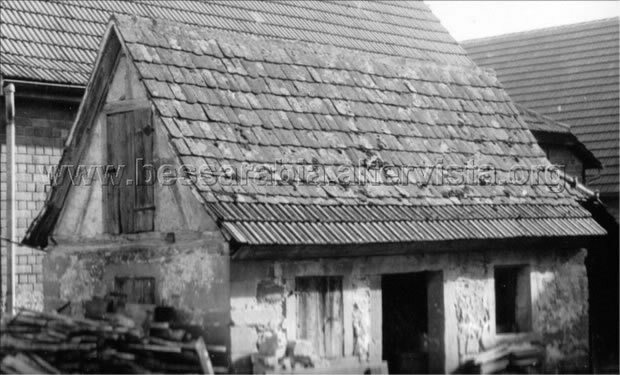 House of my great-great-great-grandfather Christian Leonhard Bechtle in Höpfigheim, where he lived with his wife and 8 children before he immigrated to Bessarabia. His name is carved above the door in this photograph taken by my Father in the 1960s. 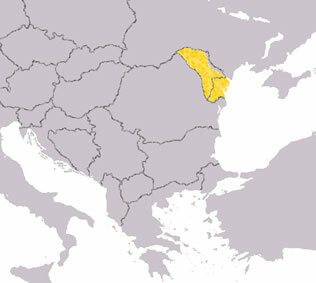 For 125 years Bessarabia was the homeland of my ancestors. The odyssey of my ancestors ended after their relocation in 1940 to East Germany, the former GDR and in Baden-Württemberg, where I was born.